LiveRez's vacation rental software works well on Macs. There are two primary things to consider when looking for vacation rental software that will work on a Mac operating system. Most vacation rental software now days comes in one of two categories: traditional software that is installed on your computer and cloud-based software that you access online through a web browser. There are fewer and fewer systems available in the market these days that can be installed on your computer, as most newer vacation rental software platforms are cloud-based. 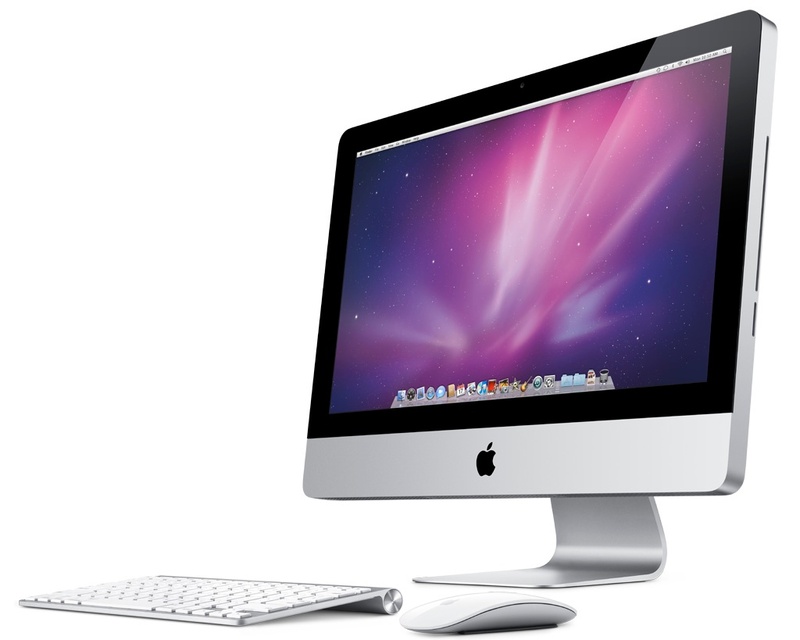 If you do opt for software that is installed on your computer, you will need to determine if the software provider has a Mac version. But, there doesn’t seem to be many good installed vacation rental software products that work on Macs. The good news is that finding cloud-based vacation rental software that works on a Mac should be much easier. The important thing to look for when choosing a cloud-based system that will work on a Mac is the browser compatibility. The biggest thing to avoid is vacation rental software systems that only work on Internet Explorer, since support for Internet Explorer was discontinued on Macs back in 2005. Surprisingly, there still are some popular cloud-based vacation rental software systems that can only run on Internet Explorer. So, if your office computers are all Macs, you’ll want to avoid those systems. Alternatively, you could use a program called Parallels, which lets you run both Windows and Mac programs at the same time. Here at LiveRez, our software runs on all major browsers, and we have a number of partners that run our software from a Mac operating system. The cool thing about the LiveRez software is that it can also work on an iPad, or even an iPhone in a pinch. So, if you’re an Apple/Mac aficionado, LiveRez is a great choice. To learn more about LiveRez, give us a call at (800) 343-2891.